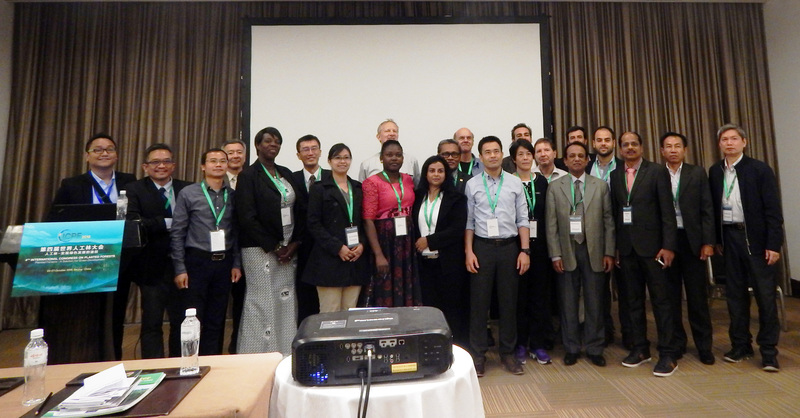 The study was partially funded and commissioned by the International Tropical Timber Organization (ITTO), Japan. 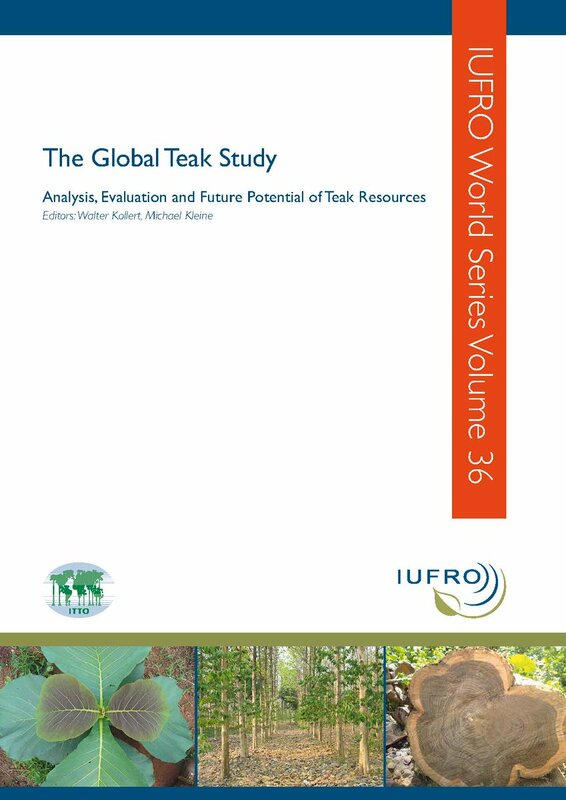 The report with policy recommendations has been published by International Union of Forest Research Organisations as IUFRO World Series Publication No. 36 and can be downloaded below.